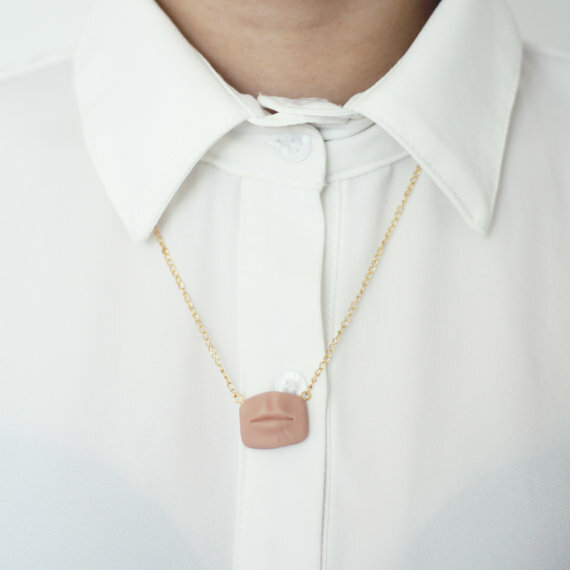 Artisans who make unusual jewelry occupy unique niches. Their designs therefore stand out in what is a large market. 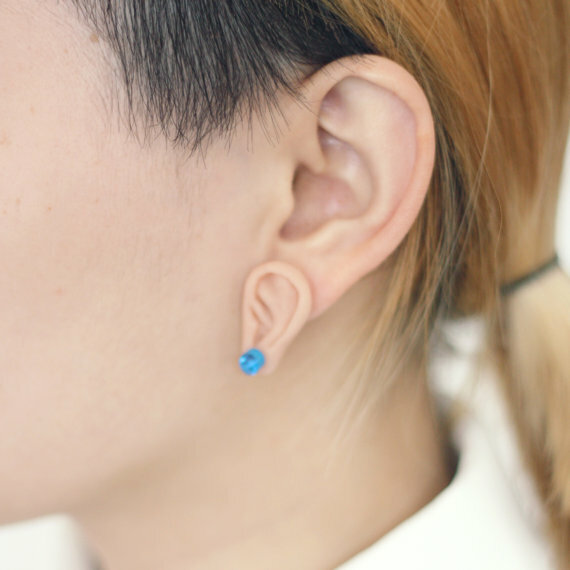 One such artisan is UK based Percy Lau (link no longer works) who makes quirky ear, nose and mouth parts jewelry from Sculpey clay. The body parts are rather lifelike. They do make great conversation pieces. Any budding ear, nose and throat specialist would probably like these too! 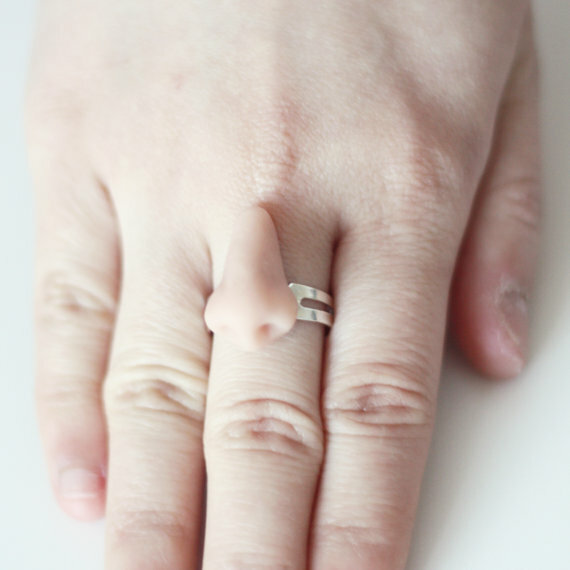 I don't know if it was intentional but the nose ring designs is rather different than, well, nose rings. It's not what you expect so the pun is delightful. 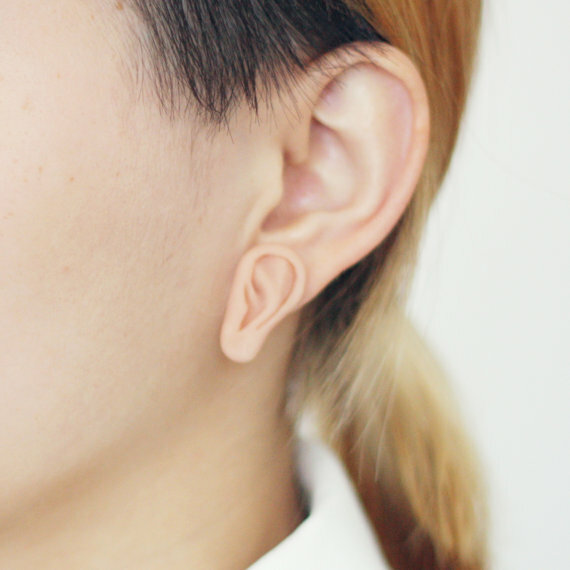 Also very clever is the Third Ear earring design. It is visually neat to see an earring on an ear earring! Third ear is a term used for intuition or awareness in psychiatry. I can't help but think that medical students will enjoy wearing Percy's designs a lot! How unique! I love the third ear.